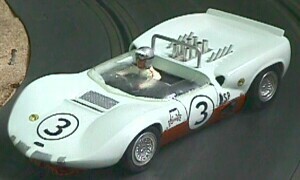 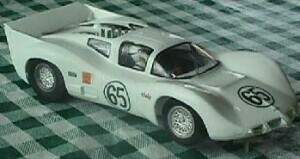 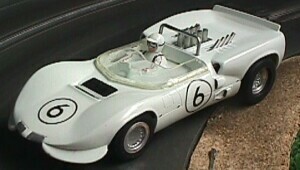 1965 McLaren Elva - "Set Car"
1965 Lotus 38 - "Set Car"
1965 Lotus 38 "Set Car"
1965 Chaparral 2 - "Set Car"
1976 Greenwood Corvette - "The spirit of Sebring"
1967 Mustang GT-350R Le Mans "Team Claude Dubois"
1967 Ford Fairlane "Wendell Scott"
1966 Porsche 904 GTS "Sebring 12 hours"
1966 Lola T70 - "Parnelli Jones"
1965 Lola T70 - "Kit Car"
1965 Corvette Grand Sport "Sebring"
1965 Cobra Daytona Coupe "Nurburgring"
1965 Chaparral 2 - "Chaparral 2 Road America June Sprints"
1965 Chaparral 2 "Road America June Sprints"
1964 Porsche 904 GTS "RTR"
1964 Lotus 33 F1 - "Set Car"
1964 Ford GT "Set Car Second Issue"
1964 Ferrari 330 P/LM - "Kit Car - Type 1"
1964 Ferrari 330 P/LM "Set Car Second Issue"
1964 Ferrari 275p - "Kit car"
1964 Ferrari 275P "RTR" - "First issue"
1964 Ferrari 275p "RTR" "Second issue"
1964 Ferrari 158 F1 - "Set Car"
1964 Ferrari 158 F1 - "Kit Car"
1964 Ferrari 158 F1 - "Body kit car"
1964 Cobra Daytona Coupe "Le Mans Class Winner"
1963 Lola GT - "Kit Car"
1963 Ferrari 250 GTO LM - "Kit Car"
1963 Cooper "Shelby King Cobra"
Total of brand 'Monogram': 87 factory cars, 22 reproductions, 118 total. 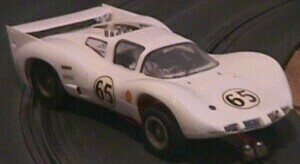 Great manufacturer of the 60's. 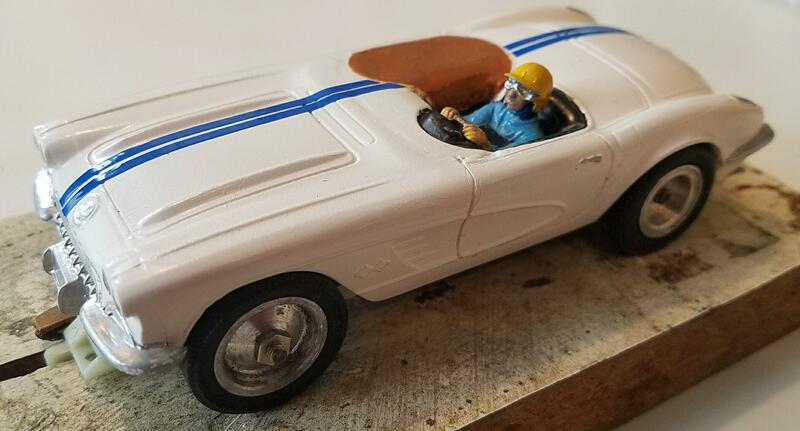 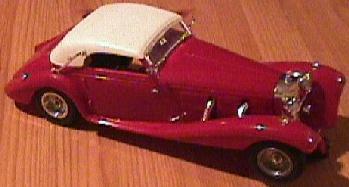 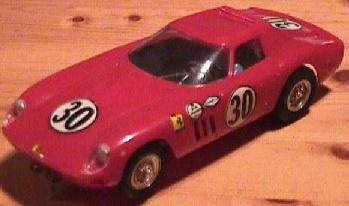 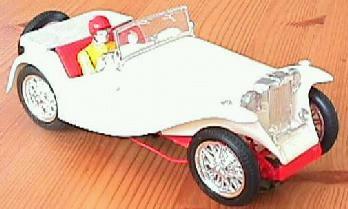 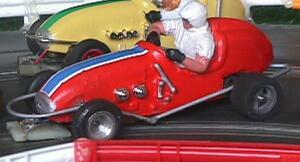 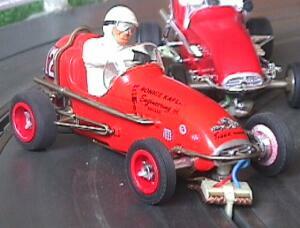 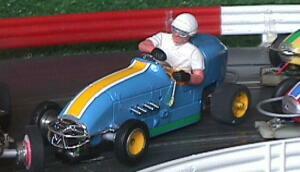 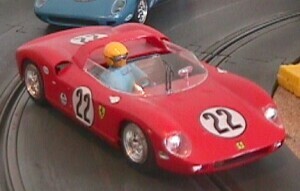 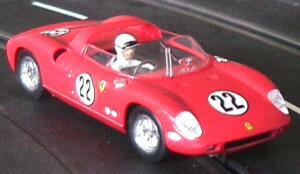 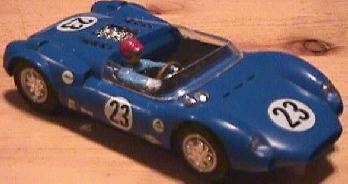 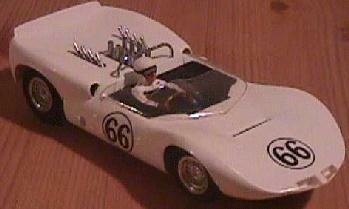 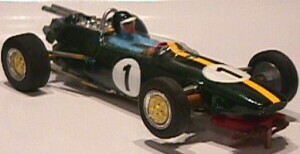 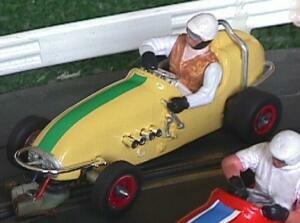 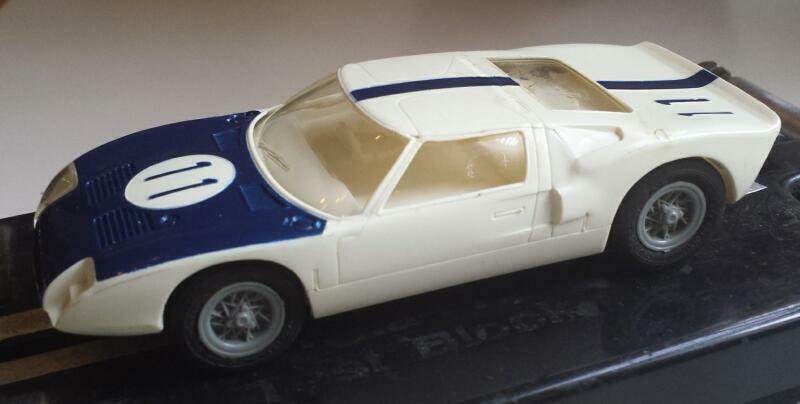 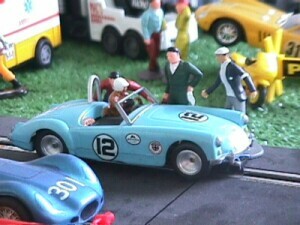 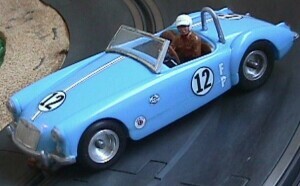 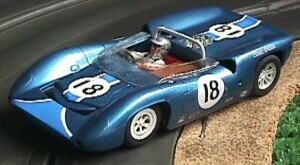 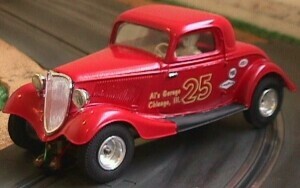 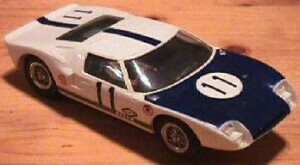 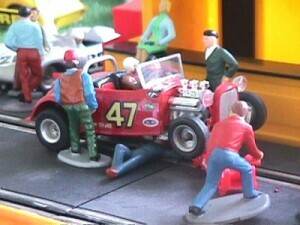 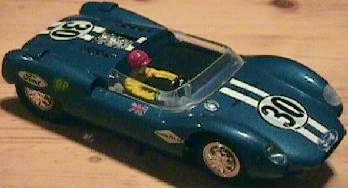 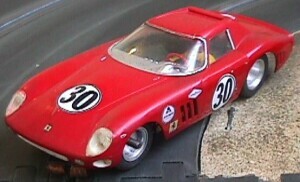 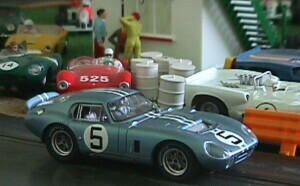 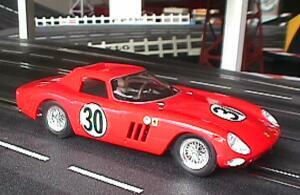 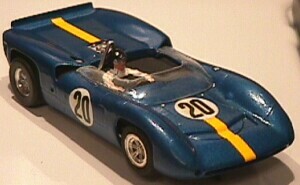 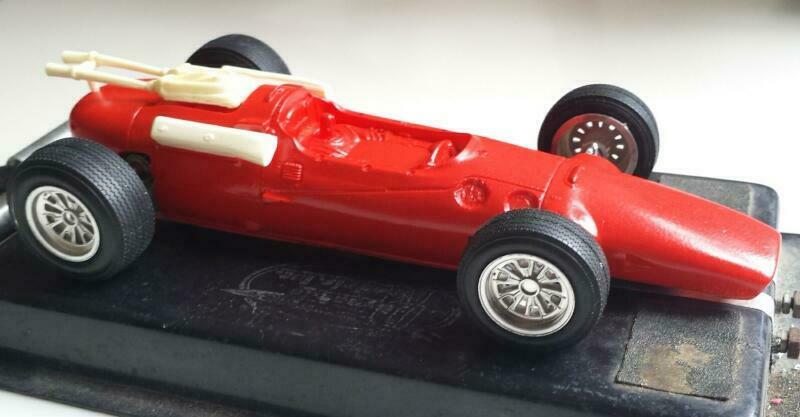 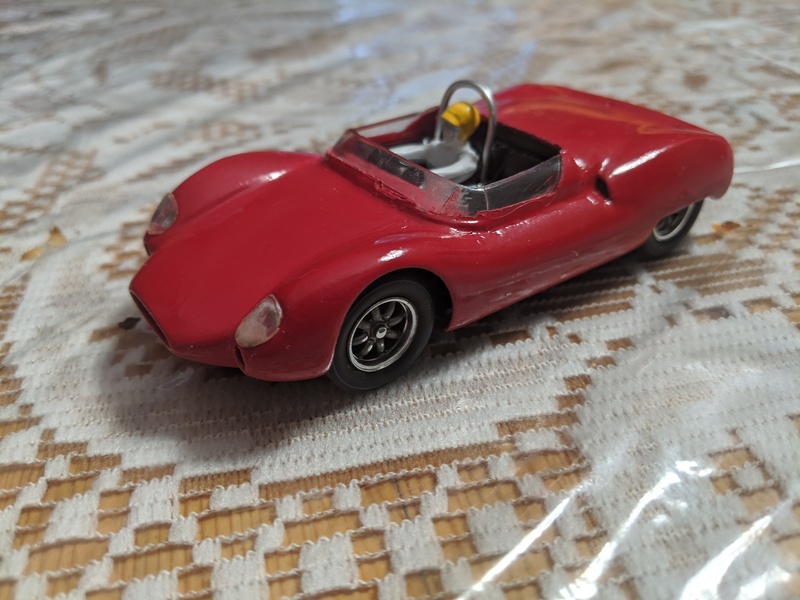 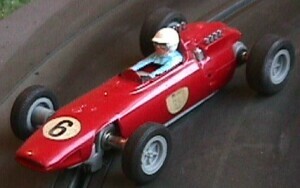 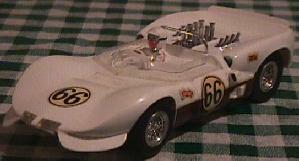 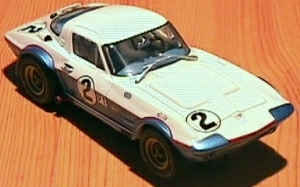 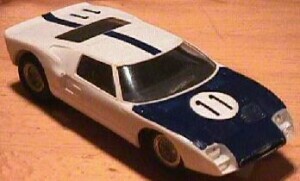 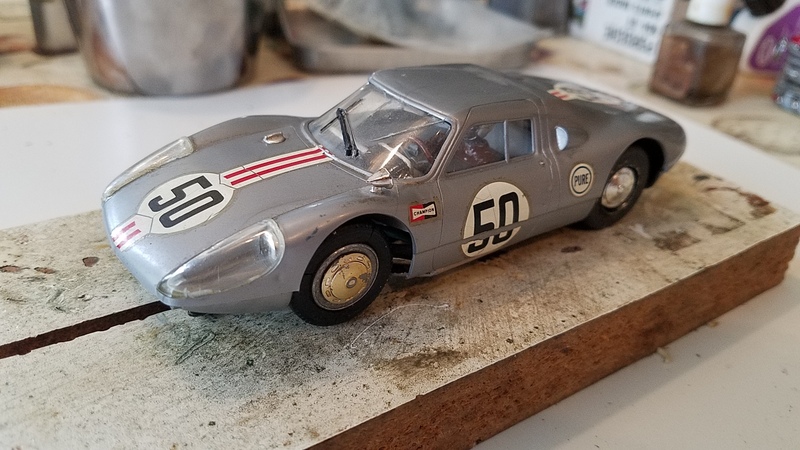 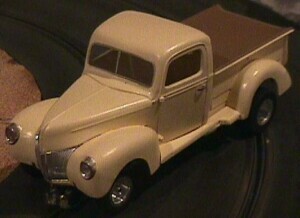 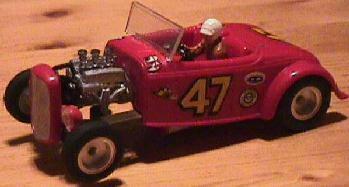 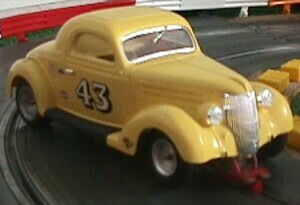 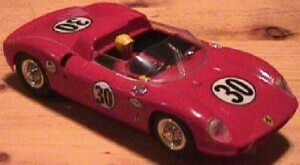 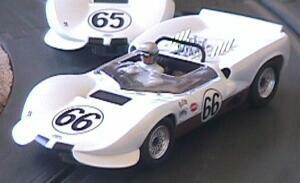 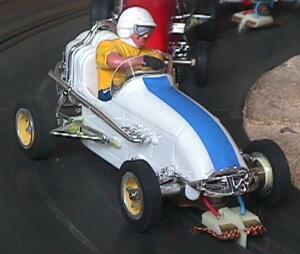 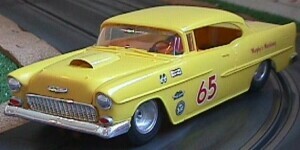 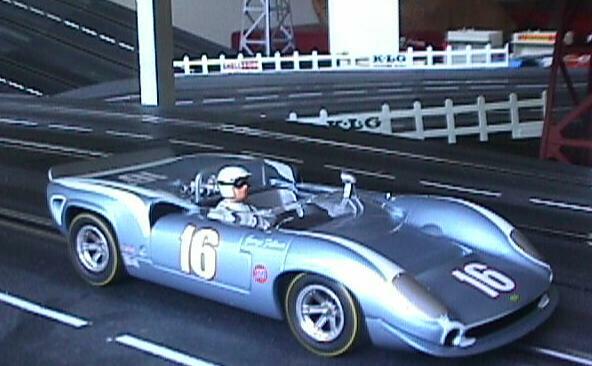 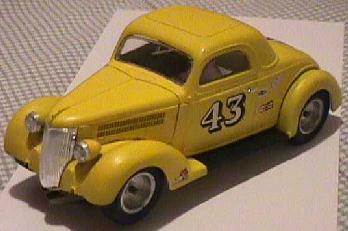 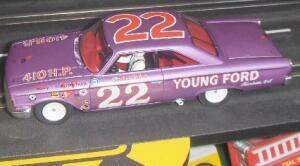 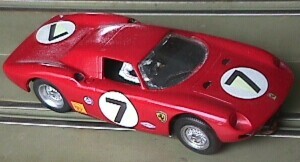 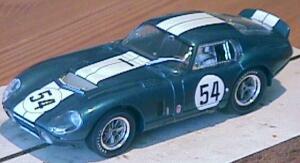 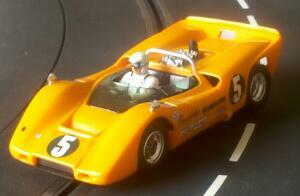 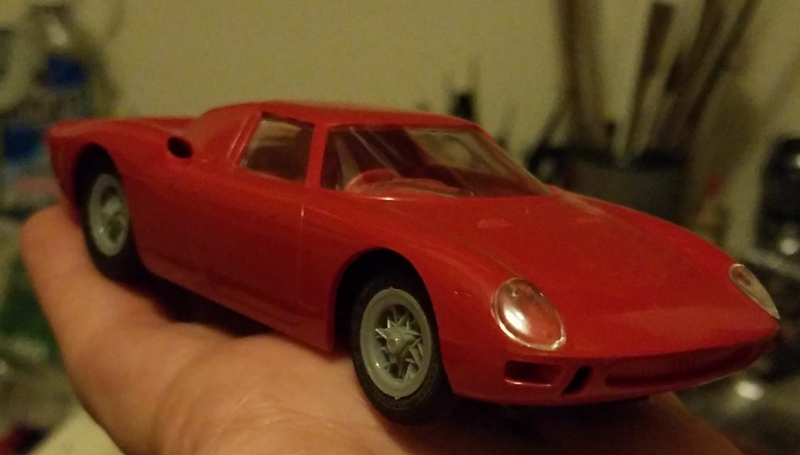 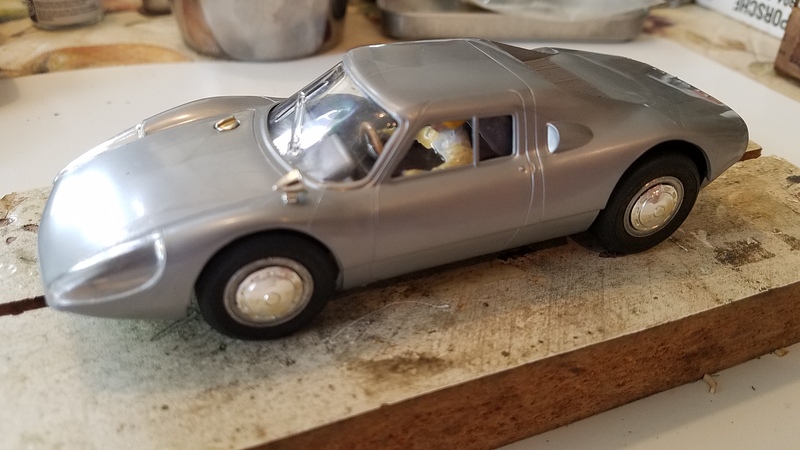 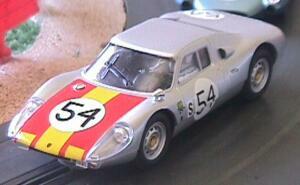 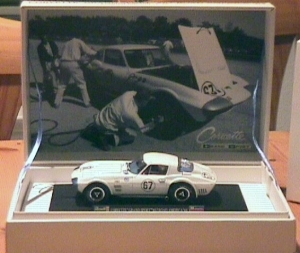 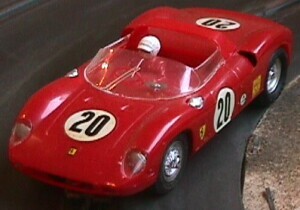 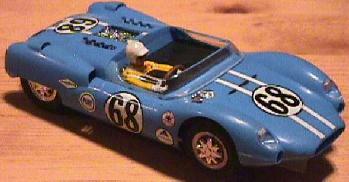 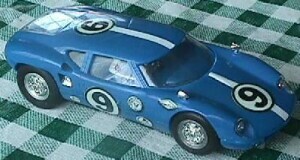 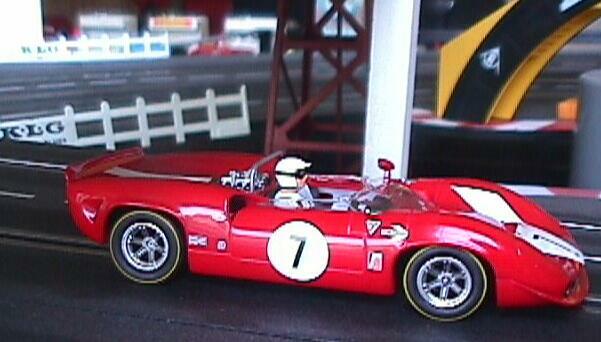 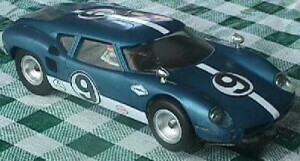 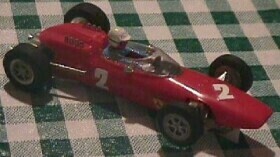 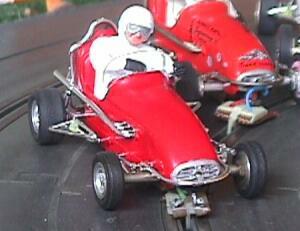 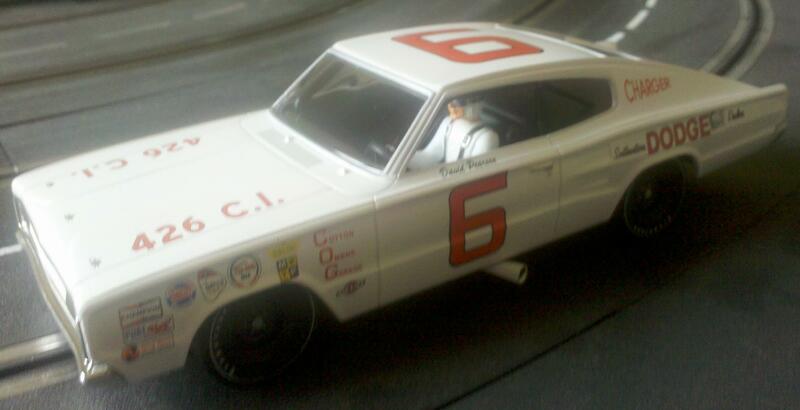 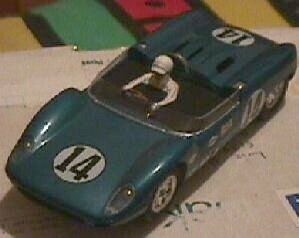 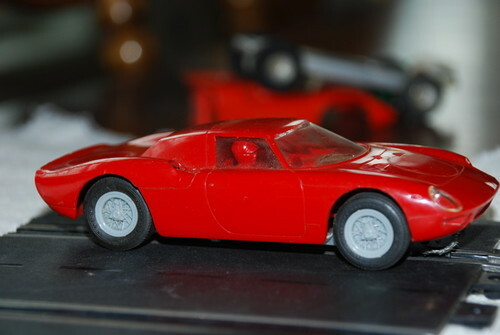 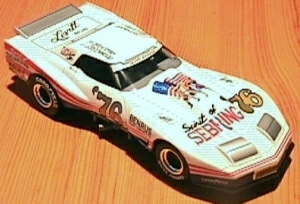 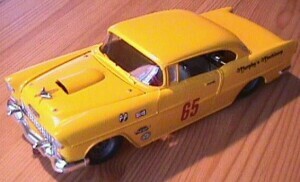 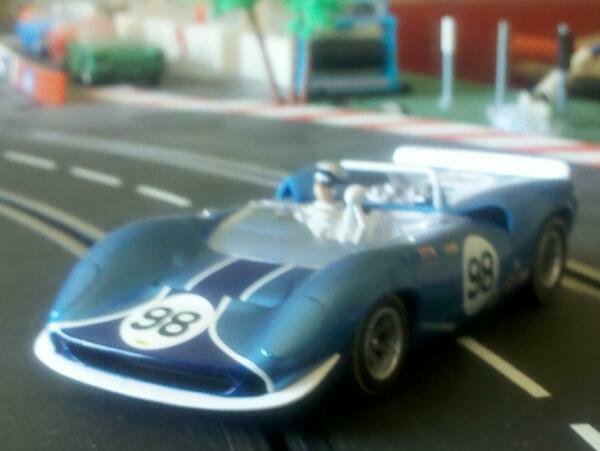 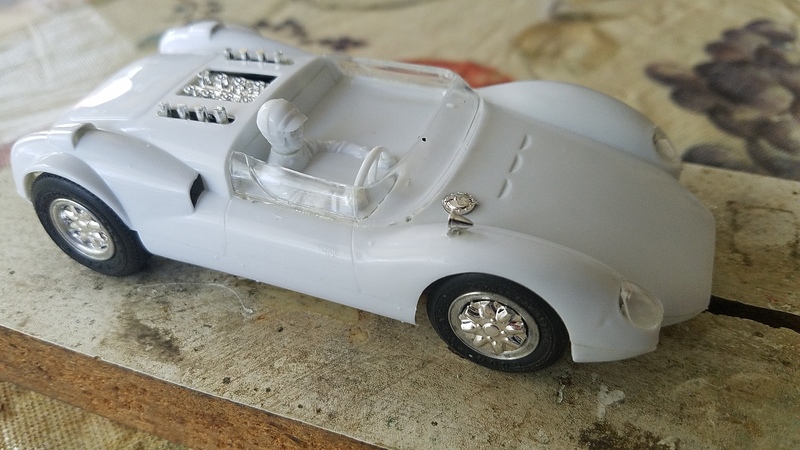 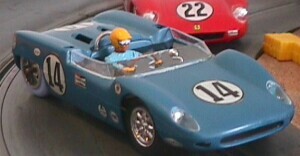 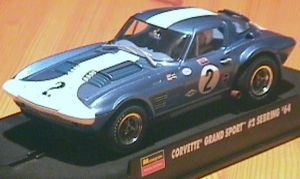 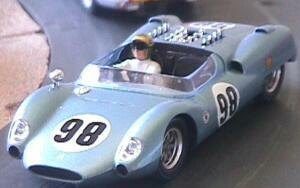 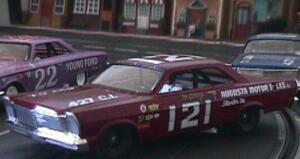 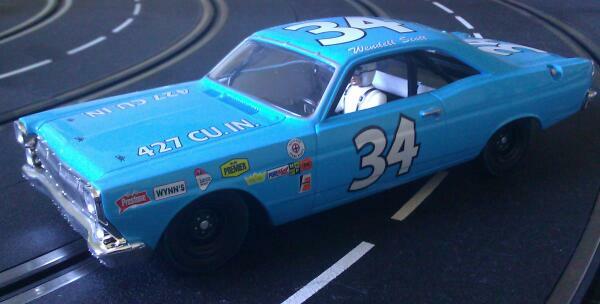 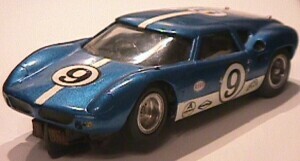 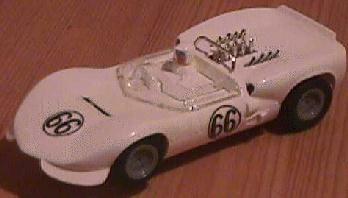 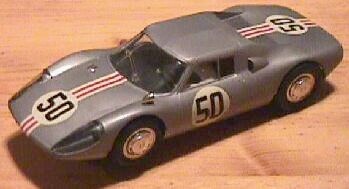 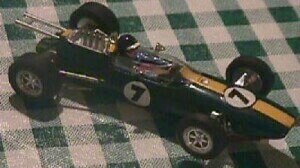 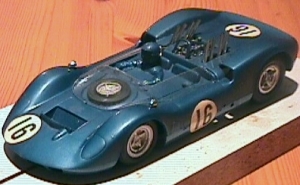 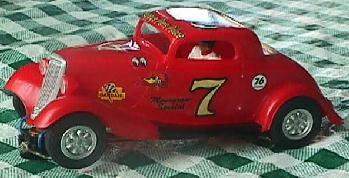 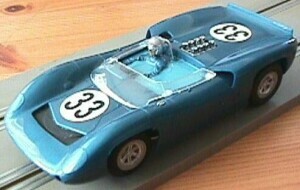 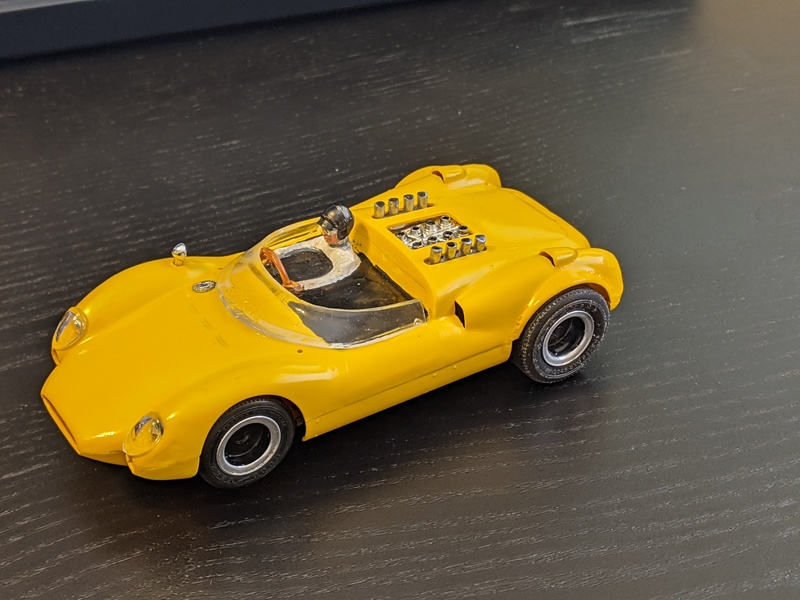 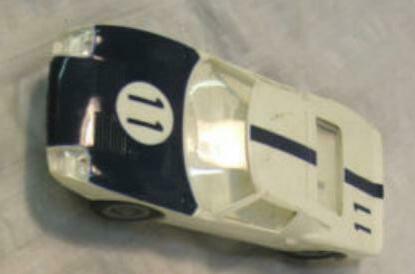 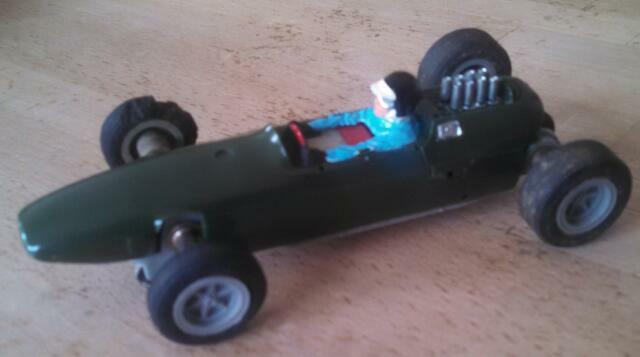 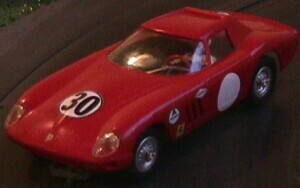 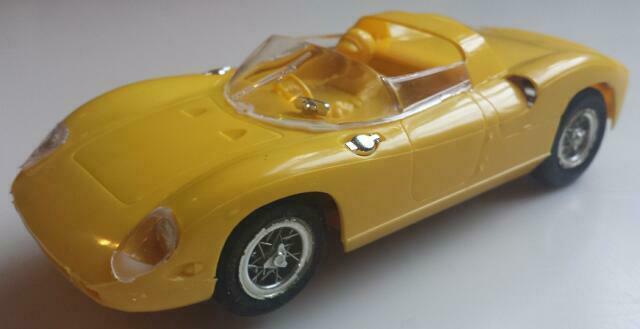 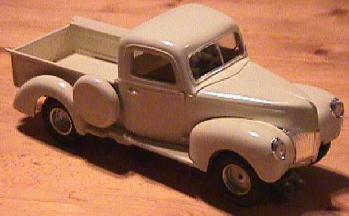 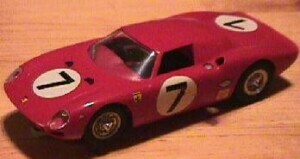 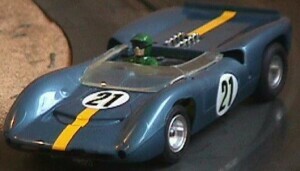 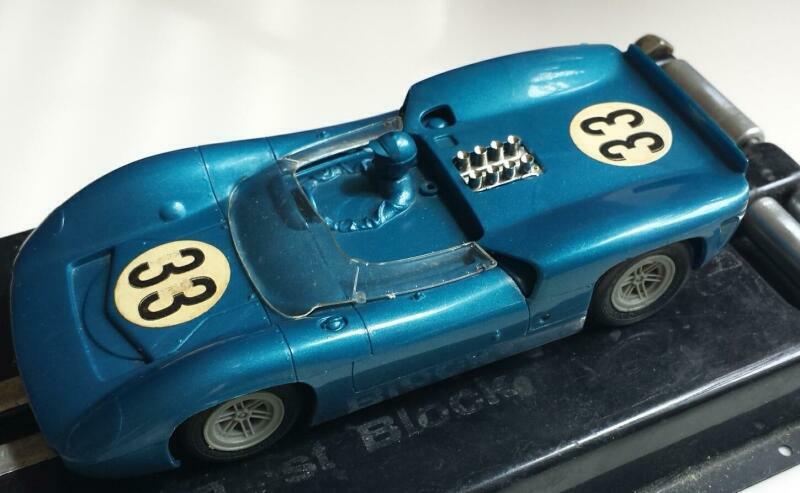 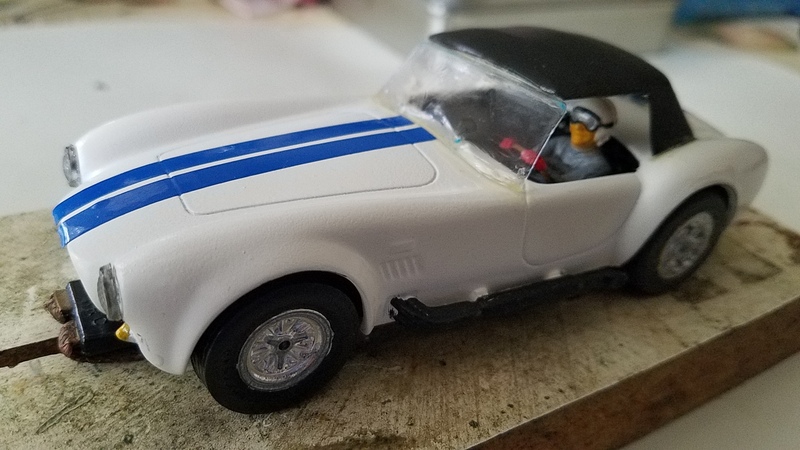 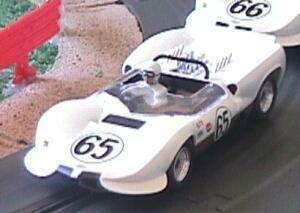 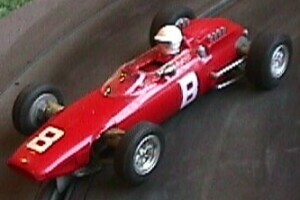 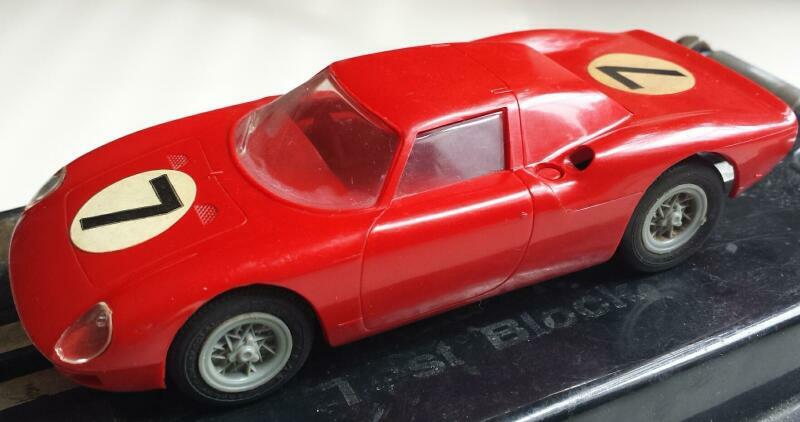 It stopped production of slot car late 60's. 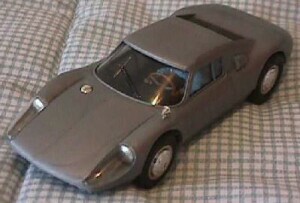 It produces static models up to today. 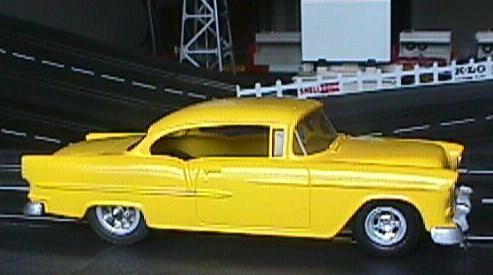 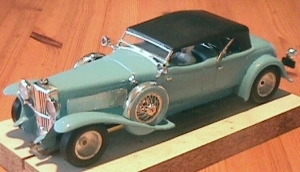 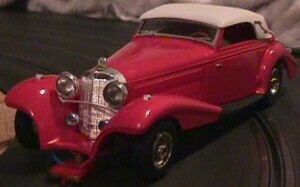 In the lates 90's it merged with Revell.